Did you know that if the internet were a country, it would be the 6th largest consumer of electricity? Our online addiction is leaving a larger carbon footprint than we might think. I analyzed the impact of our digital behavior more into detail in this article. 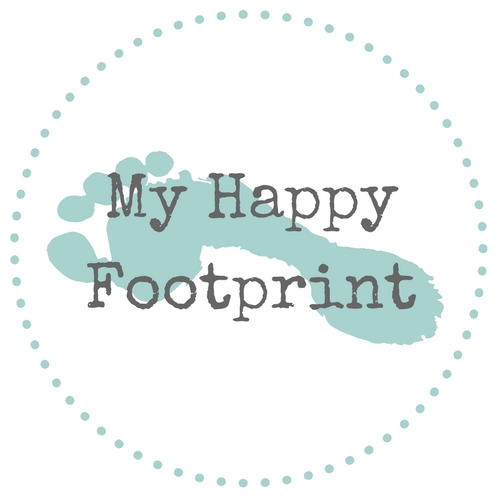 If you, just like me, believe that all small actions are helping to improve the world, then read on to find out 5 easy ways to help to reduce your internet carbon footprint. 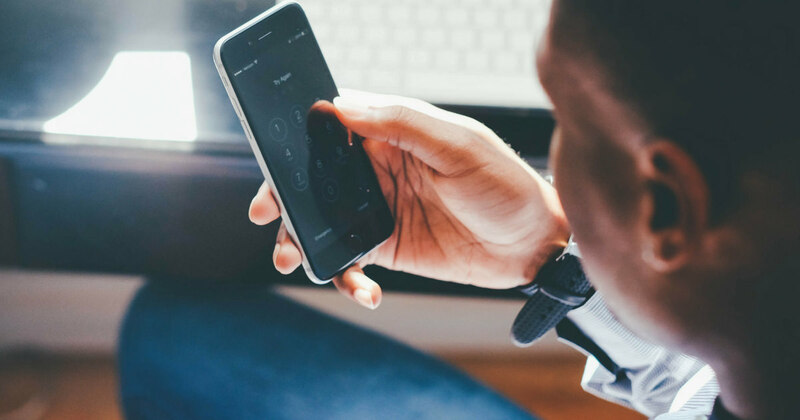 Even if you are stretching the upgrade to a new phone, tablet or laptop with 1 year, you could already make a significant impact on the Earth. I am terrible with newsletters. I sign up a lot. I guess out of fear to miss out on something. But then there are so many I never read. So, the company or person sending me those e-mails is spending electricity to send me that e-mail (and probably money too), while I just toss it into the trash without reading it. Over and over again. Would I still be signed up for all those newsletters if they would be delivered in physical form to my door? Probably not. So yes, an e-mail has a lower carbon footprint than a paper mail, but through the so-called the rebound effect you end up using more carbon instead of less. I used CleanFox to manage my inbox. CleanFox is an app that lets you delete and/or unsubscribe from newsletters in a fast and easy way. It took me about 3 minutes after installing the app to delete and unsubscribe from 32 newsletters that are send to my Hotmail account and that I never read anymore. According to CleanFox cleaning my Hotmail should save me about 3.87 KG of CO2 per year. After adding my Gmail account I even reached 9.22 KG. You can sign-up HERE for CleanFox. It’s free. Oh, and if you use my “referred by a friend” code “Dramatic-Booby-D9B” (no, I did not make that up), they will plant a tree! As always, the first step to a better carbon footprint, is by REDUCING. Yes, the first step to a better carbon footprint, is by reducing. So, deleting Netflix altogether would make the biggest impact. But I understand that for many of us, that would be too radical. I do try to minimize the amount of hours I spend watching Netflix and try to read a book or go outside for a walk instead, but I also use Netflix as a source of inspiration. There are a lot of good documentaries on Netflix which I wouldn’t want to miss. So, what can you do, besides reducing your streaming time? Urge Netflix to go green! Greenpeace started in 2010 with their Click Clean campaign, where they encourage large internet companies such as Apple, Google and Facebook to make the switch to renewable energy. Netflix is one of the heaviest consumers of energy, but unfortunately doesn’t seem to take that many steps to become green(er). The company still largely depends on fossil fuels. 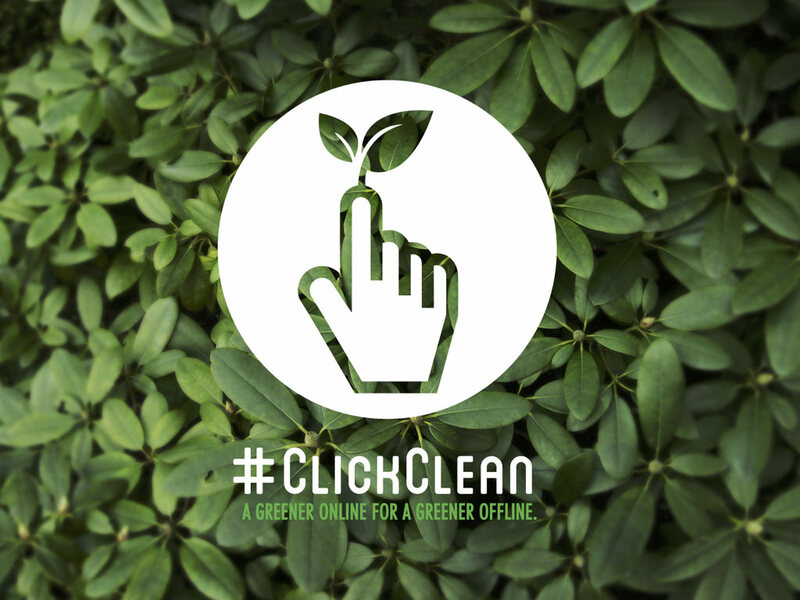 Take a second to sign the petition of Greenpeace to convince Netflix to power your favorite show with clean energy and help to spread the word with #clickclean. Although Google according to Greenpeace seems to be ‘green’ in terms of the energy they use in their data center, there is a alternative to surf the web, a company with a different approach to green browsing: Ecosia. Ecosia a search engine that uses a large part of its profit to plant trees. 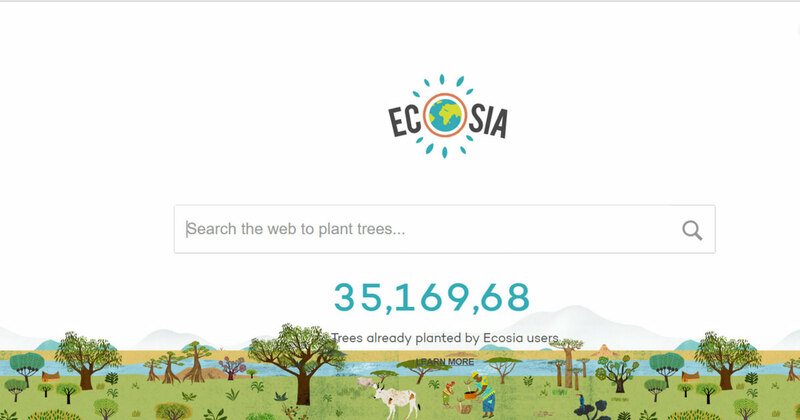 So far, Ecosia planted over 35 million trees! On average, it takes 45 searches for them to plant 1 tree. Ecosia has a nice counter on their search engine. I did 43 searches for just this blog, so just 2 short of 1 tree! I don’t want to search “just for the sake of searching”, so I’ll leave the 2 searches for my next project. This last one may sound silly, but it isn’t. Think about the amount of e-mails you get from your coworkers – if you have any – each day. The next time you are typing an e-mail to your colleague who is sitting 2 desks away from you, think about whether you can just walk up to that person to ask your question. And no, don’t be scared to “not get anything done” or to “interrupt the other person constantly”. 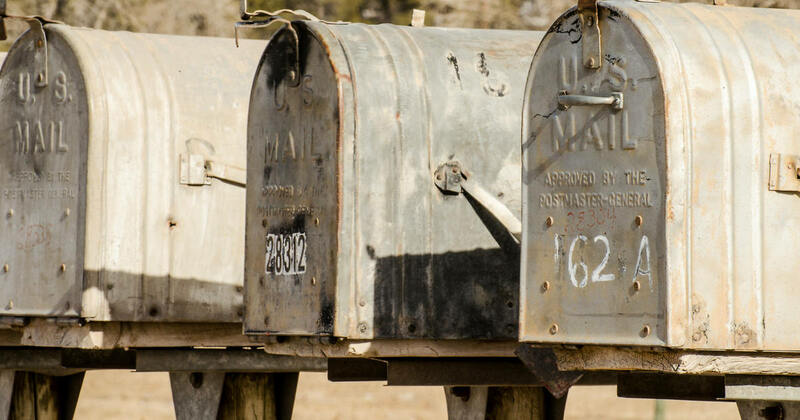 Research actually shows that a no e-mail policy can increase productivity and reduce stress. So hey, that’s good for you AND for the planet. Do you have any other ideas on how to reduce our internet carbon footprint? Or would you like to share how much CO2 you reduced by using CleanFox, or the amount of trees Ecosia planet on your behalf? Share your thoughts in the comments below!